Communications today need many Channels. We are responsible for the emotional ones. Let us make your Brand´s DNA available globally and packed with Emotions. We move the DNA of your Brand! Planet Lounge Media is providing Solutions, strategies and hardware devices. 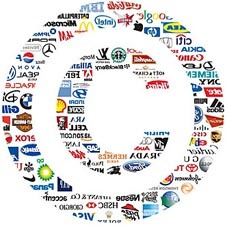 We make your Brand focus on providing branded Content. We make your Brand broadcast and available in your Outlets or even globally through mobile devices such as Smartphones or Tablets. We make your Brand first moving and your Campaigns sustainable! The Planet Lounge Media System is a fully functioning, best-overall-media-solution which makes your Brand ready for a new Media and Communications Paradigm. Our Players are featuring compact and reduced design, Plug&Play Functionality, reliable multi-format-decoding, high-quality audio Playout and adds local, integrated control and monitoring. Customized programmable hardware and software solutions remain a key focus across education, hospitality, entertainment, retail, security and transportation verticals. Keep an Eye on new Communications Systems. Combine your INDOOR Communications with your mobile Marketing Strategy and become a sticky, global available and emotional Brand! The media landscape as we know it is rapidly changing, driven by the expansion of consumer viewing habits from TV alone to the combination of digital platforms and TV. Innovative upstarts that make TV or Radio content available on digital platforms, major media companies enabling their content online and on mobile, and the rapid adoption of smartphones, tablets and other connected devices by consumers, have given rise to a consumer that values on-demand and on-the-go TV consumption. Although millions of consumers continue to watch their programming from the “traditional” TV platform, consumers who connect with content via mobile and the Internet represent an important and growing segment of the population. This complex radio-television ecosystem poses a variety of new challenges for media companies, marketers and advertising agencies. Media companies seek to maximize enjoyment and engagement for their audiences, while ensuring that advertisers can maximize effectiveness and reach to garner the greatest ROI for their ad dollars. Achieving these goals becomes more challenging as consumers embrace new platforms for their TV consumption. The timing is right for new investigations into how consumers use media across multiple screens in order to help make sense of this new reality. To help get new investigations underway, the Coalition for Innovative Media Measurement (CIMM) engaged comScore for a major research study on multi-screen TV and advertising consumption. As media companies and marketers both continue to make investments in multi-screen content, allocating advertising across TV and digital channels presents a challenge. New insights are needed to understand consumers who use media in different ways, which would allow the development of solid marketing and media strategies. This paper highlights the findings from comScore research, examining how consumers use TV, Internet and Mobile alone and in combination. 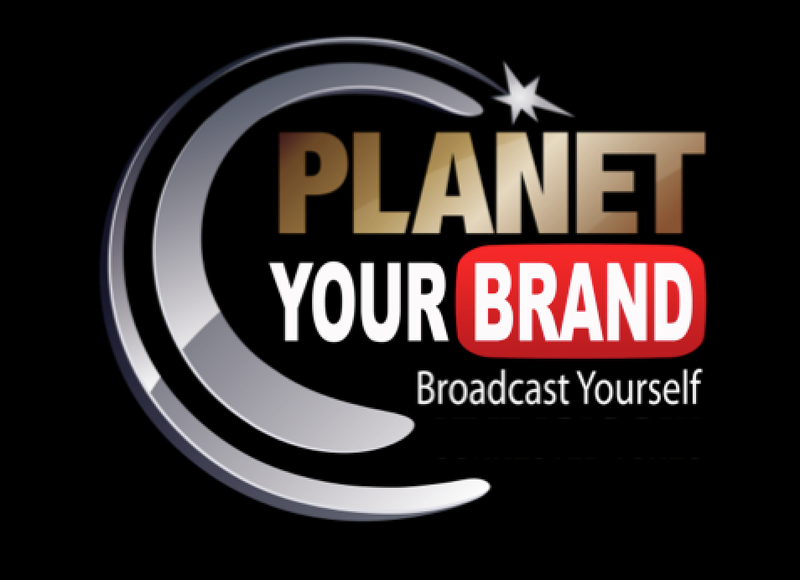 Planet YourBrand Radio is a customizable, targeted and influential communication channel that can be used across many different business environments and communication platforms. There is a range of benefits that are applicable to different business applications. We create and develop your own (In-store, in-car, in-Planet, in-gastro,in-hotel, in-club, ...) music channel(s) according to the DNA of your Brand with personalized non-interupting advertisements, corporate messages and music schedules. No longer do your customers have to listen to your competitors ads while they are in your store or on your online and mobile platforms. Everything can be customised to fit with your brand, sales promotions or time of day. We control the music played across your network to ensure a perfect fit with your brand, time of day and target market. Eliminate repetition and become more tactical with store ambience and messaging. Reach your global target group directly in their pockets (smartphones) and rest in their heart and emotions. It is your radio station so play only your (storytelling) ads. Gone are the days you need to promote your competition in order to play the Music Prgramme in-store. Planet Your Brand Music allows you to control an entire network centrally therefore decreasing resources are required to manage and feed your brand channel. Planet Lounge Music Inc. cuts down on costs as it can all be managed via our existing network of speakers and software tools. Planet Lounge Music can schedule your campaigns to play at specific times or periods throughout the day or week. Create a morning campaign to play from 9am to 12 noon, a lunch campaign and an afternoon campaign- or whenever it is neccessary for your brand. Tailor each of these to play different themed music and advertising compared to the target market you have in store during these times. Improve staff satisfaction by decreasing repetition of certain songs found on normal radio. No longer will they get frustrated at hearing the same songs, instead their enjoyment levels will increase at work and hopefully become more productive. While customers are in your store environment it is an ideal opportunity to promote certain products in order to influence their shopping behaviour. It creates the chance to up sell to potential and existing customers while at the point of sale. As social media and marketing- avantguardists we have a very genious marketing tool that will make YourBrand available worldwide- a special urban radio channel, available via social media and mobile apps. We produce your individual Brand Radio Channel, we design and develop your customized Programme Schedule (Lounge Music but also different Styles if needed) and make it available via the new social and emotional media- like facebook, youtube, twitter and so on in order to make your audience and fans grow. Provide your individual „brand“ Radio to your customers all over the world 365 days 2 hours a day. Expand your premium brand activities and make them feel like a huge Event- provide the feeling and the sound to people all over the world. We develop mobile apps for all smartphone-platforms that Your Brand will get much more impact and attend a worldwide urband crowd. 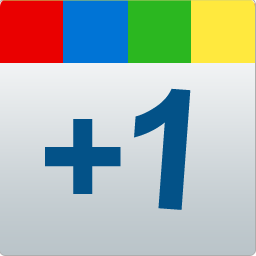 We are looking forward to get in contact with you and to inject success into your marketing. Planet Lounge Music – your premium partner in (mobile, social) media marketing. We will establish a faithful and urban fangroup for your brand which will be close to your brand as they are carrying your multi media devices in their pockets.